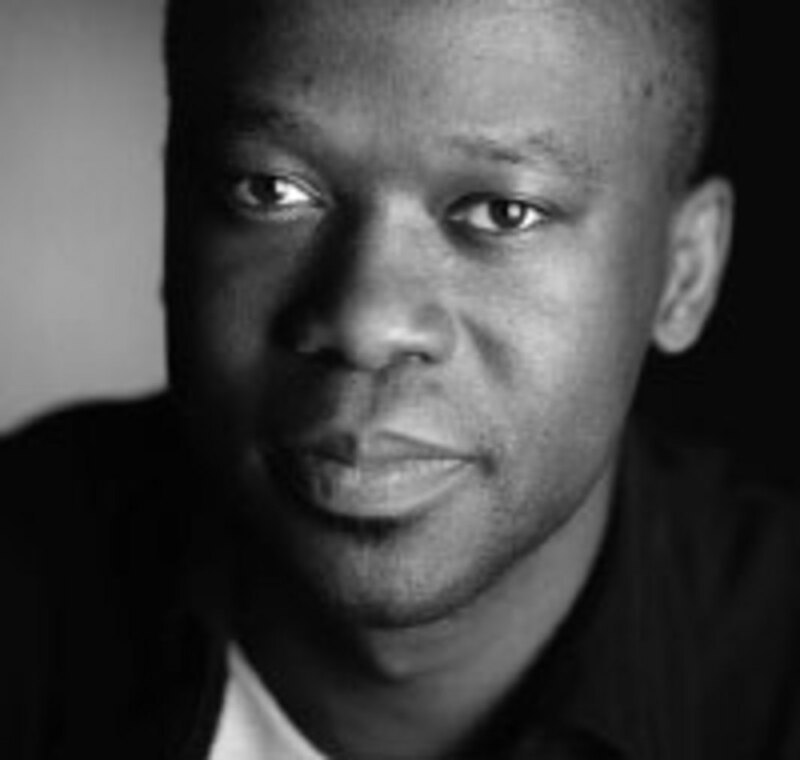 David Adjaye is a London-based architect. He is currently working on buildings for inIVA/Autograph and the Bernie Grant Centre, both in London, and for the Museum of Contemporary Art, Denver. In January, Whitechapel Art Gallery will host “David Adjaye: Making Public Buildings,” the first exhibition focusing on his studio’s work.